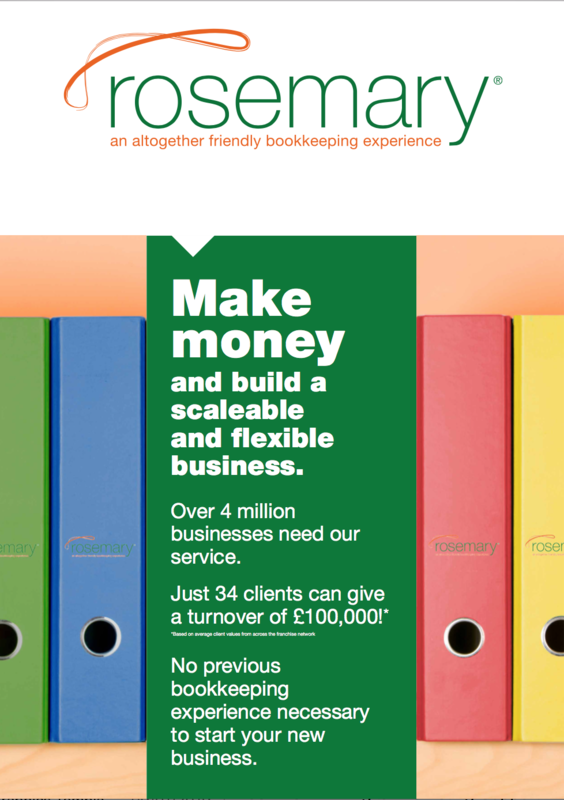 Rosemary Bookkeeping are proud to be exhibiting at the National Franchise Exhibition at the NEC Birmingham on Friday 15th and Saturday 16th February 2019 for the second year running. To book your free, no obligation 30 minute introductory session – click on your chosen day and time. You will be redirected to your email browser to send us your preferred session by email. We’ll confirm upon receipt. 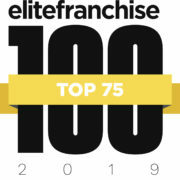 Rosemary Bookkeeping in Top 75 Franchises in the UK Not one, but two new Rosemary businesses open for business this week!